Single-celled microorganisms, which do not have a nucleus, and reproduce by simple cell division. Single-celled microorganisms, which do not have a nucleus and reproduce by simple cell division. Bacteria are found in every habitat from deep in the Earth's crust, to Antarctica, to the live bodies of animals. Some can cause disease, but others are beneficial to our bodies. 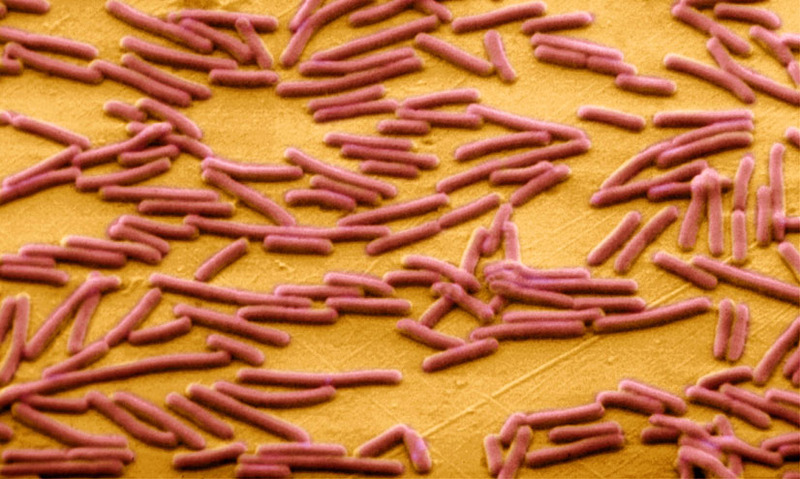 You have ten times as many bacteria in your body as you have your own cells. You are 90% bacteria. Bacteria are found in every habitat from deep in the Earth's crust, to Antarctica, to the live bodies of animals. Some can cause disease, but others are beneficial to our bodies. You have ten times as many bacteria in your body as you have your own cells. You are 90% bacteria.